The Vietnam Urban and Industrial Zone Development Investment Corporation began construction of the Que Vo II Industrial Park in Bac Ninh, a province near Ha Noi, on March 15. The zone covers 572 hectares, more than 272 hectares of which are reserved for the first phase. This phase is projected to cost VND490 billion (US$30.6 million). Once in operation, Que Vo II will accommodate 30-50 factories worth a total US$400-500 million and will provide 20,000-30,000 jobs. The zone’s infrastructure will be built so as to create a favorable environment to attract international and domestic investors. 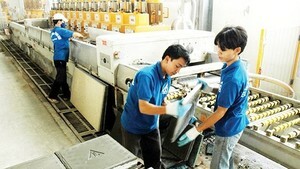 Development of the new zone will contribute to Bac Ninh’s industrial development. The Que Vo II is located in an important traffic network that connects the economic centers of Ha Noi, Hai Phong, Quang Ninh, Noi Bai International Airport and seaports such as Song Cau and Cai Lan. The Que Vo II is the sixth of 10 parks which were established under a directive issue by Prime Minister Phan Van Khai in 2002. It is a modern architectural complex and consists of an industrial park, a residential zone, and an entertainment and service zone. 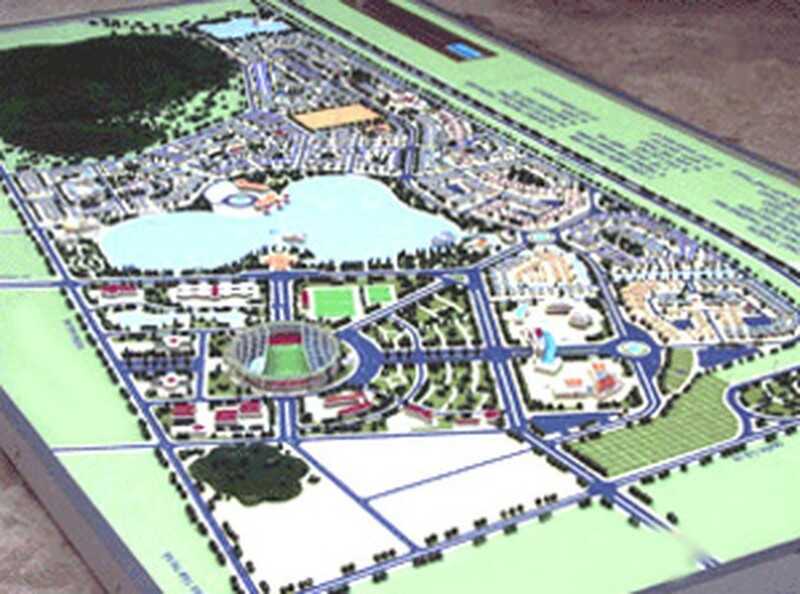 The people’s committee of the southern province of Dong Thap has just approved construction of an industrial and urban complex at Cao Lanh. The 418-hectare project, which will be the province’s largest industrial complex, will be built in partnership with the Vietnam Shipbuilding Industry Corporation. The complex will include a trade center, schools, factories and an urban area for 35,000 residents. Construction will begin in August.